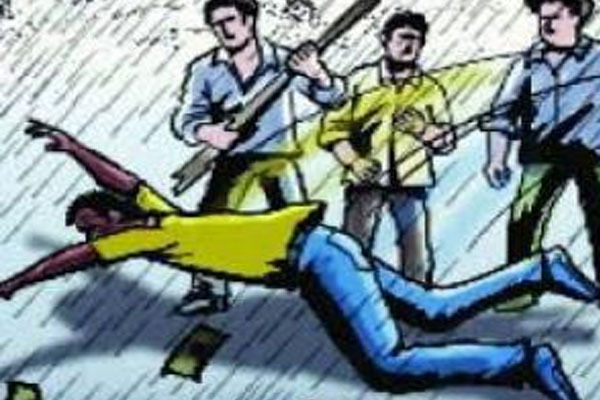 Bhubaneswar: An incident of hooliganism has come to the fore in Nilgiri area in Balasore district where stone mafias attacked police and revenue personnel for conducting raids on stone quarries this morning. According to reports, a team of revenue and police personnel had gone to Mitrapur village to conduct raids on illegal stone quarries. However, stone mafias gathered soon and attacked them.